Welcome to the Dole Piano Studio. 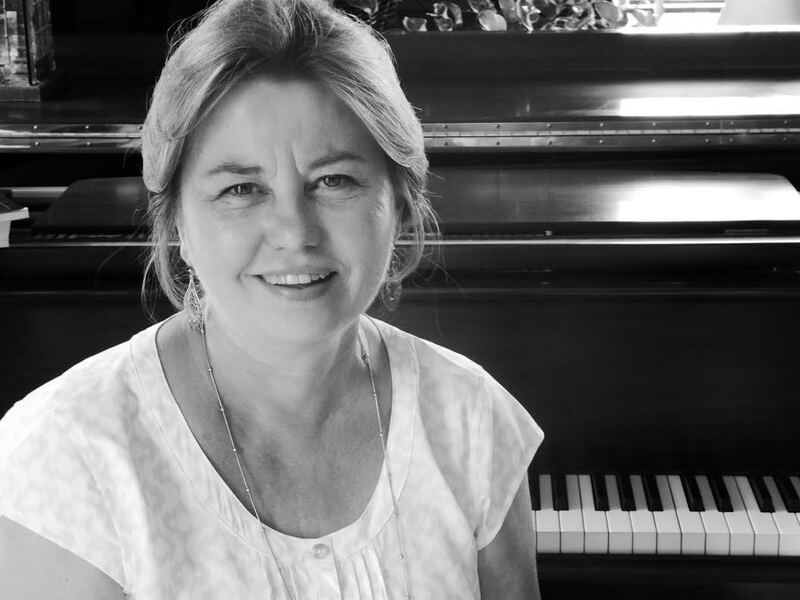 My name is Sue Dole, and I have been teaching piano for over 30 years in Clarkston, WA. I am a member of the Washington State Piano Teachers Association and teach learners of all ages and skill levels about music theory and how to play the piano. I offer four performance opportunities each school year, and also enter interested students into an annual teaching clinic where they have an opportunity to perform for a university-level adjudicator. I hold a Bachelor of Music degree from Boise State University. Please call if you’re interested in learning more about piano lessons at 509-758-7492.